A popular and highly regarded stalwart of theatre in the north-east of England, Jackie Fielding’s association with the Mill Dam theatre in South Shields’ Custom House arts complex did much, as both a performer and director, to establish the venue. Born in Barrow-in-Furness, she studied at Manchester University before training at the Webber Douglas Academy of Dramatic Art. On graduating, she appeared as Monica in Daisy Pulls It Off and Rosie in My Mother Said I Never Should at the Salisbury Playhouse in the early 1990s. 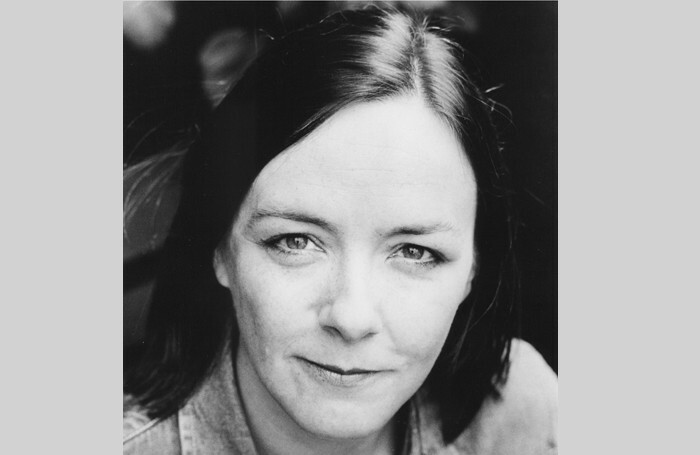 Returning north, she was seen in John Godber’s Teechers (1993) and John Retallack’s adaptation of Don Quixote (1994) with Cumbria’s Pocket Theatre. Besides several in-house appearances at the Mill Dam theatre, Fielding’s other acting credits included the domineering mother in Jim Cartwright’s The Rise and Fall of Little Voice (Harrogate Theatre, 2006) and appearances with Hiss and Boo and Keswick’s Theatre by the Lake. With the Northumberland Theatre Company in 2003, she was seen in Tartuffe and The Stars Look Down. Her television credits included Esme in two seasons of Debbie Horsfield’s class comedy The Riff Raff Element (1993-94) and episodes of Heartbeat, Bob Martin and Coronation Street. Jackie Fielding was born on June 10, 1967. She collapsed on May 20 while giving notes before the second night of the Mill Dam theatre’s current production, The Man and the Donkey. She died in Newcastle-upon-Tyne’s Royal Victoria Infirmary from a suspected brain aneurysm on May 26, aged 47.